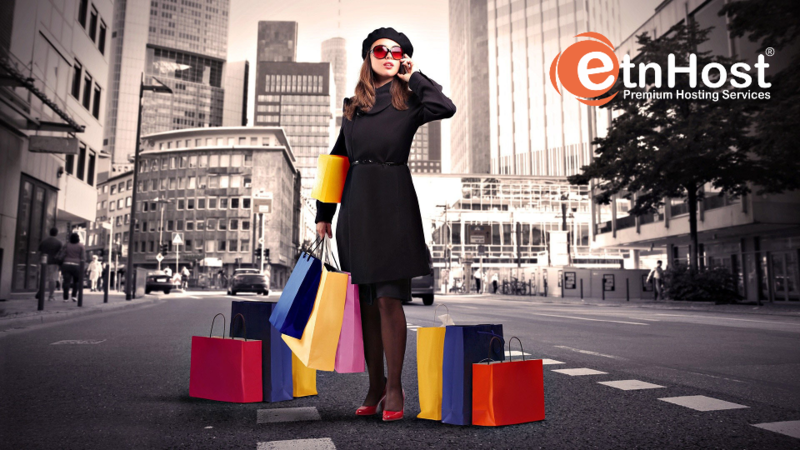 Be #Selfieless This Festive Season With ETNHost! The time to show some respect for the others around us has come. After the idea was widely (wildly) spread in Europe, now its Bulgaria’s turn to point the camera lights in the right direction – towards the actions. Cannon and The Red Cross remind us that since we can take about 93 millions of selfies per a single day, we have the power to do something bigger than us. The social initiative, that attracts with its simplicity, clarity, and creativity. Upload photos of a kind gesture with hashtag #Selfieless and nominate your friends to do the same. Each one agreed to participate should pass it trough so the chain of good remains still. You never know what happens next! After we were nominated by our friends from People of Plovdiv, and we entered the #Selfieless challenge, we had to think carefully of what cause to embrace and how to express ourselves in the most accurate way on how we actually feel about all that Christmas charity jazz. So we focused on the children, not as the usually most obvious and convenient for the occasion choice, but as the essential priority which always comes first. This time we participate in the I CAN TOO Foundation's cause of raising money and awareness for children with special needs and their families by organizing Christmas bazaars. And as the craft runs in our veins and we melt like butter when speaking of little fluffy angels with wet eyes, we decided to burst out the heavy cold office atmosphere and warm up ourselves with some handmade goodies to give away. As far as the process of taking pictures of all this is concerned – we need to see more and more examples of good will and kindness, so mind your own business, ok :) We totally support that kind of showing off with what is in other cases intimate and silent act. We are glad to have the opportunity to be part of an initiative that proclamates humanity, generosity, values, and makes us do more, do better and help each other in these hard times (intentionally I do not say „to be good persons“ since it's not necessary to be good in order to help... it takes to be brave and reasonable social unit). After all, we are only human, the only thing we can do is to follow the light. We can't skip the chance to thank TimeHeroes once more for their unabated flow of strength and dedication to the others. And that's it – love one another, give your sparkle to those who need it, smile, be happy and move forward. 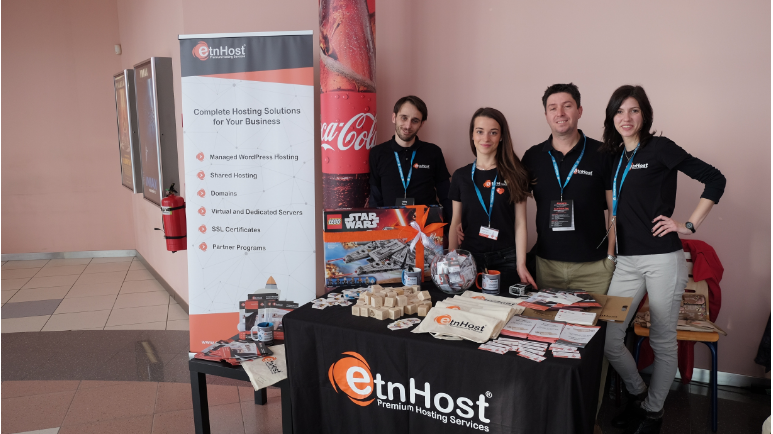 Happy holidays from all of us at ETNHost, and remember – what goes around, comes back around – even with the smallest act of goodness, you make an impact!